We've been talking with technology for longer than you might think, but despite increasing conversational sophistication, relatively few ways exist to help us make artificial speech sound human. Find out how to use Speech Synthesis Markup Language (SSML) with the Amazon Echo or Google Home, and the Web Speech API in the browser; how the CSS Speech module might be useful (if only it were more widely supported); and how we might be able to solve some problems by making things talk. Léonie is Director of TetraLogical; a member of the W3C Advisory Board; co-Chair of the W3C Web Platform Working Group; and a member of the Accelerated Mobile Pages (AMP) Advisory Committee. 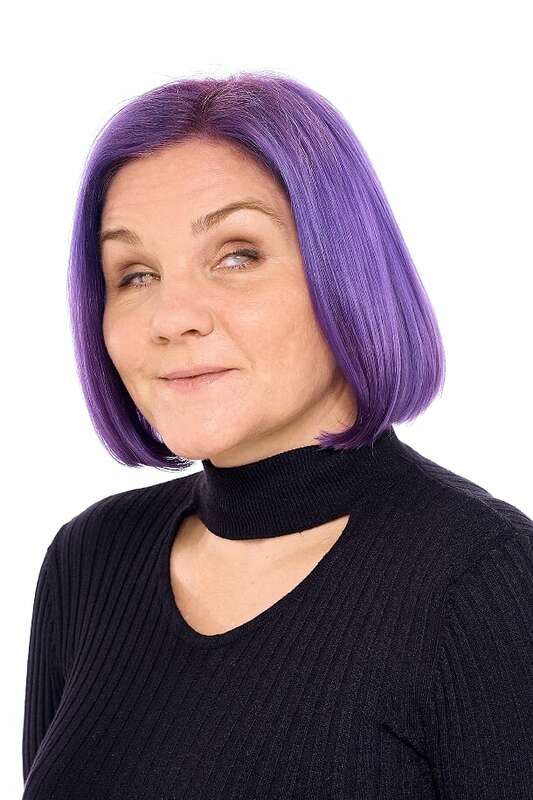 Amongst other things, Léonie is co-organiser of the Inclusive Design 24 (#id24) conference; co-author of the Inclusive Design Principles; and mentor to young people interested in the fields of accessibility and inclusive design. She is also a Microsoft Most Valued Professional (MVP).